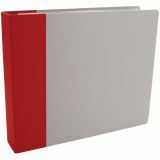 American Crafts Modern D-Ring Album 12"X12" - American Crafts-Modern D Ring Album. Design and create theme albums to coordinate with layout pages. 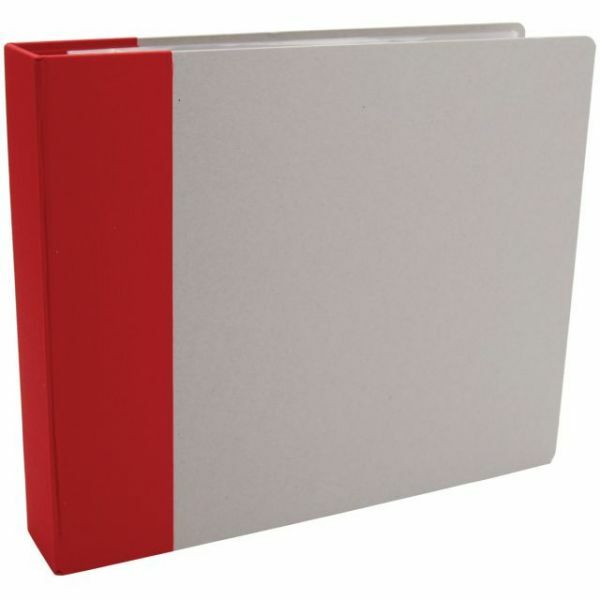 Modern Albums feature heavyweight chipboard covers that offer a smooth surface for customizing with paper and embellishments. Fabric covers the 2-3/4 inch spine and wraps around inside and out for a clean quarter-bound look. The 3- ring binder mechanism has secure, interlocking D-rings. The cover on this multi-use album can be turned inside out allowing the album to stand up, making it great for calendars and recipes. Archival quality. Size: 12x12 inches. Imported.